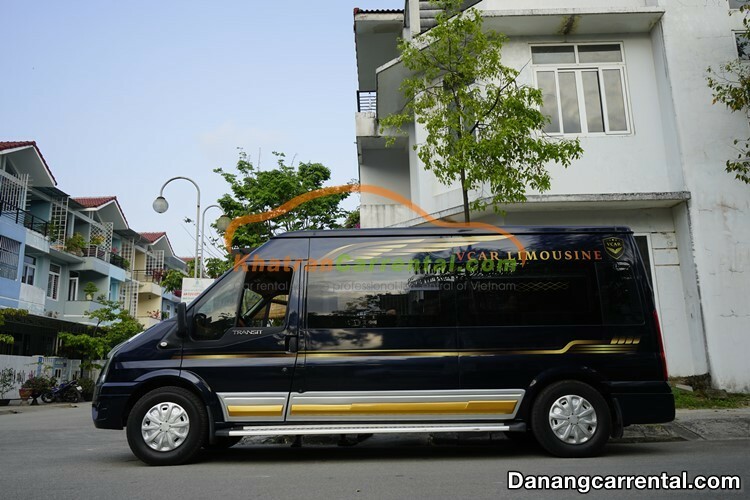 Hue is one of the three large tourist areas of Vietnam. 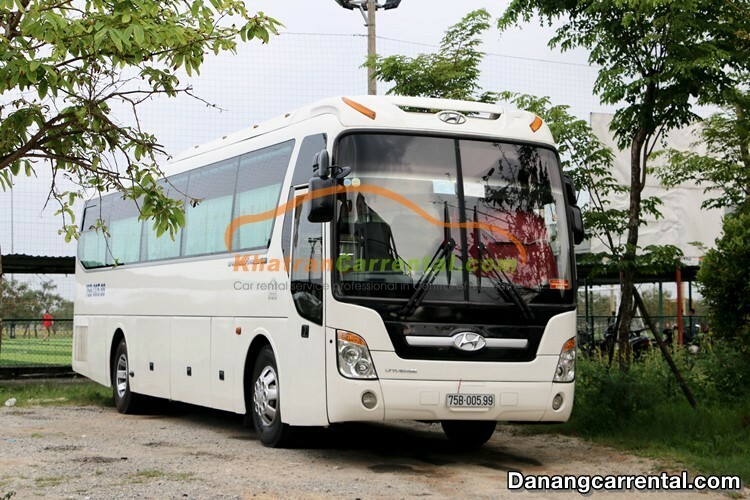 Coming to Hue, it is a land of many landscapes such as Pagodas, Churchs, king’s mausoleums, citadel, Beaches,... 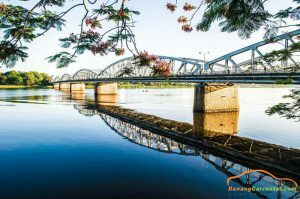 When talk to Hue, Huong river and Ngu Binh Mountain are the symbol of this tourist city. 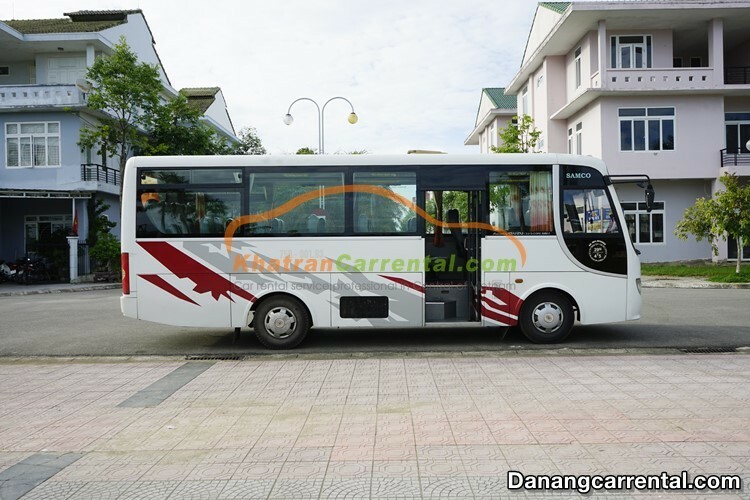 In particular, The Complex of Hue Monuments was recognized by UNESCO as a World Cultural Heritage in 2003. 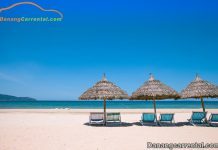 Beside that, Hue is famous by traditional foods likely Banh Beo, Banh Nam, Banh Loc,… Hue tourism is a great choice that visitors can not refuse. 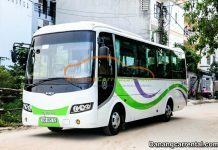 How to get from Da Nang to Hue? 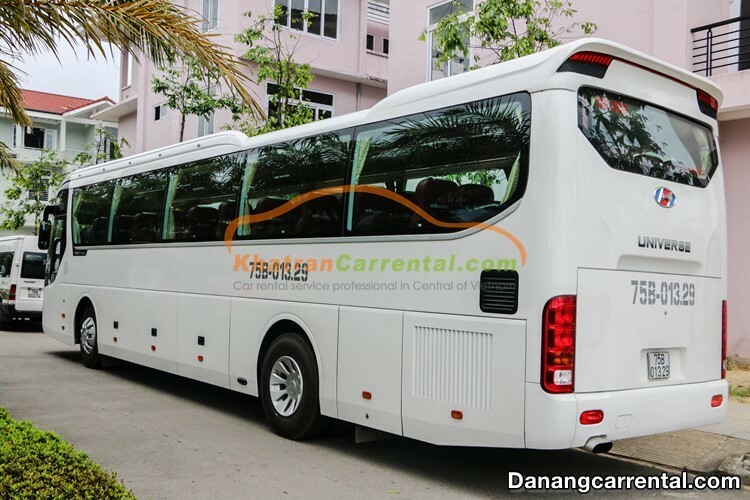 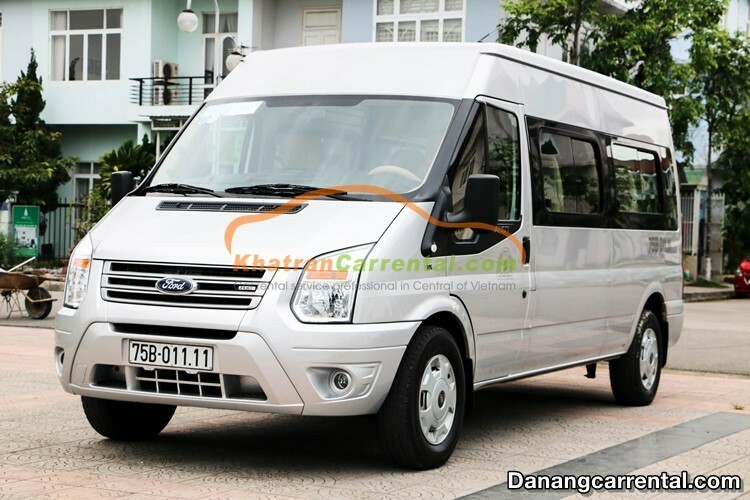 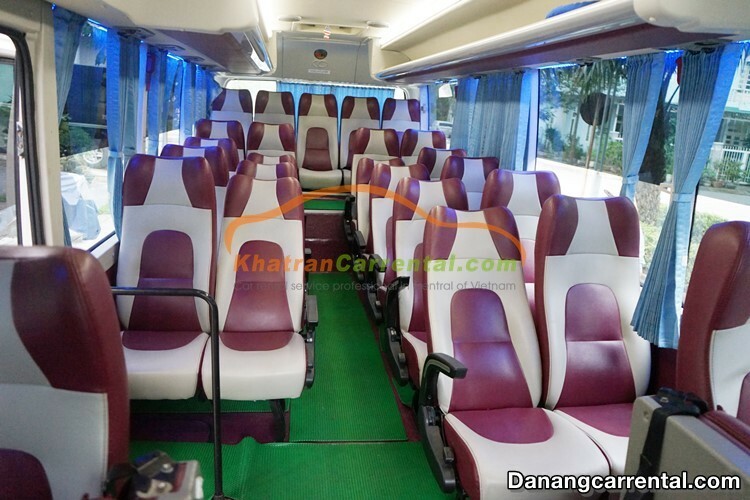 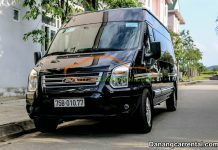 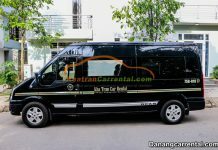 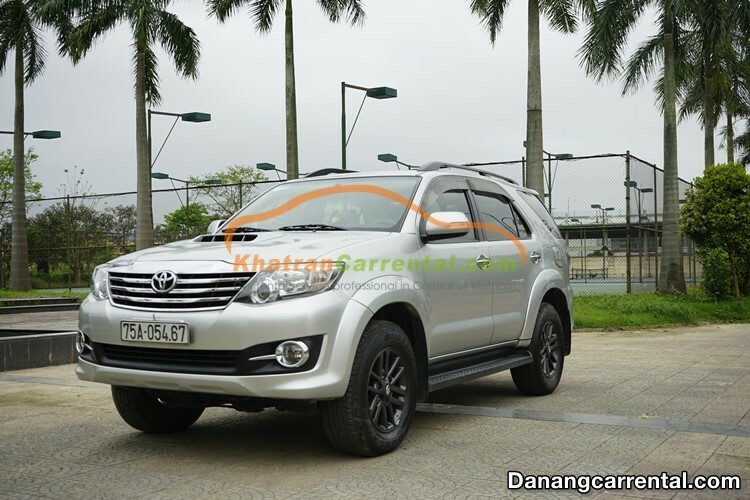 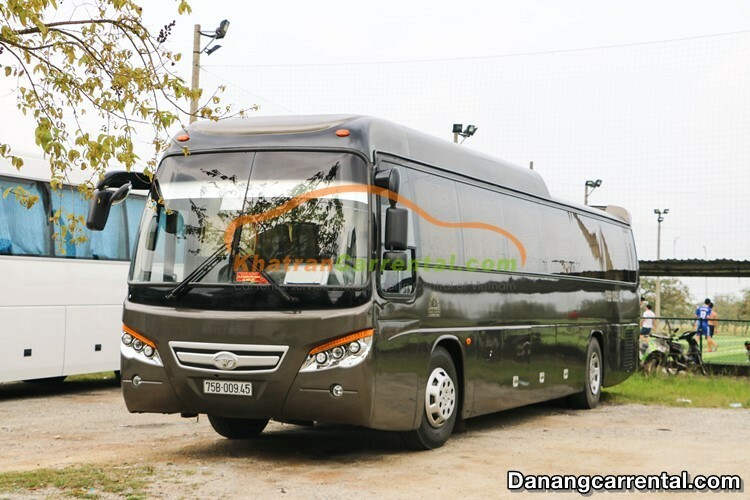 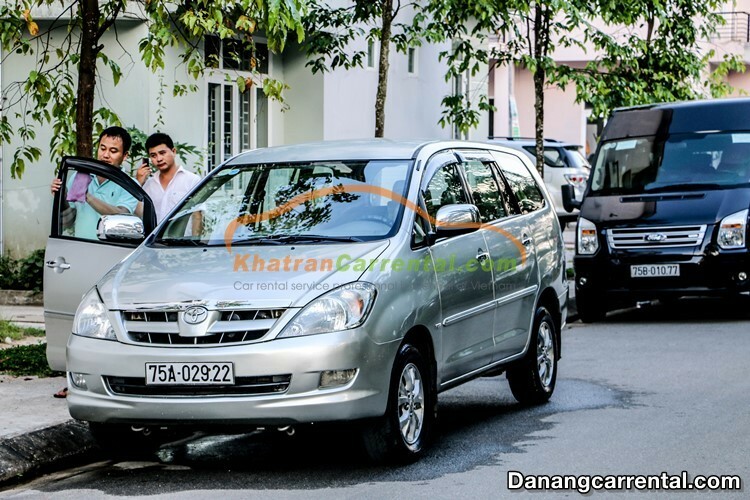 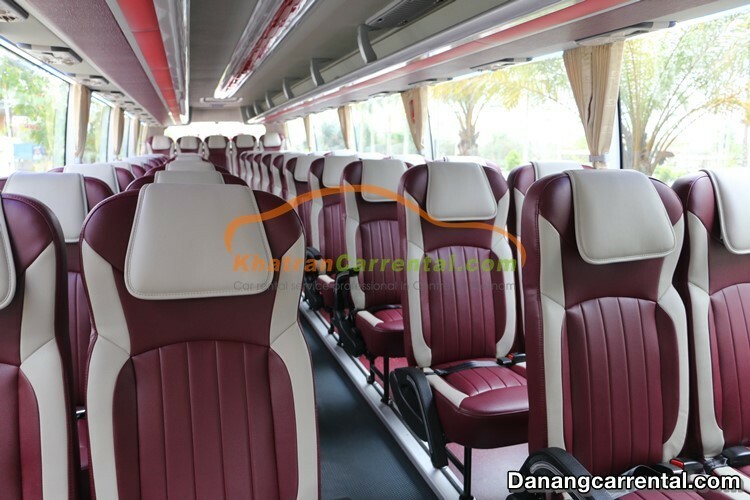 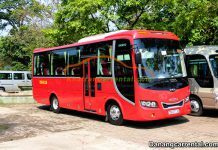 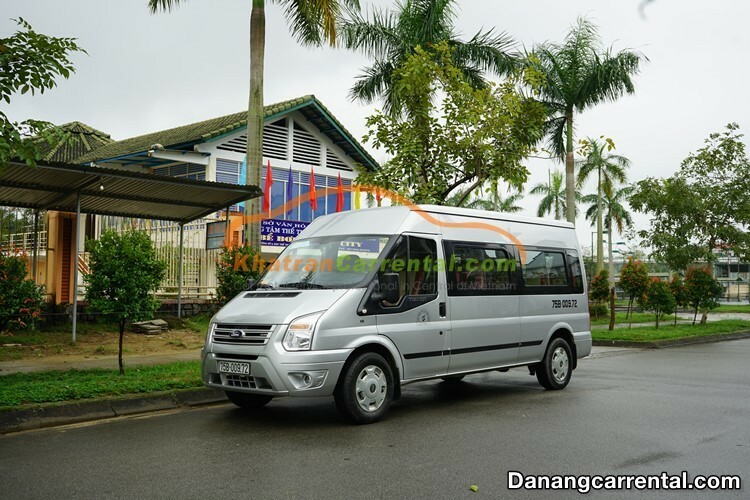 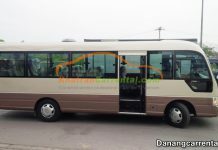 Visitors can view more details and booking in website website danangcarrental.com or hotline (+84) 91 651 02 01 – (+84) 34 797 6789.